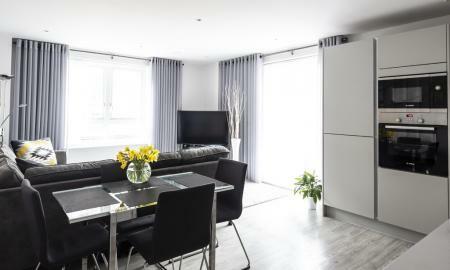 Sleek and stylish 2 bed apartment for sale in the heart of the City Centre. Occupying a large corner plot, this traditionally built 3 bedroomed detached dormer bungalow has been maintained in excellent order and is of a type which rarely appears on the open market. 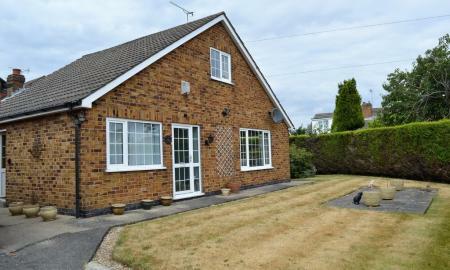 With tremendous scope for further improvement, this lovely property includes a detached brick built garage. 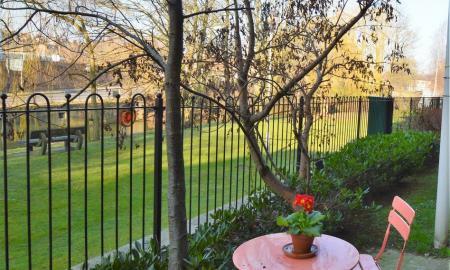 Lovely spacious ground floor apartment close to York City Centre with lovely patio area and secure allocated parking. A spacious three bedroom semi detached house in a fantastic location. 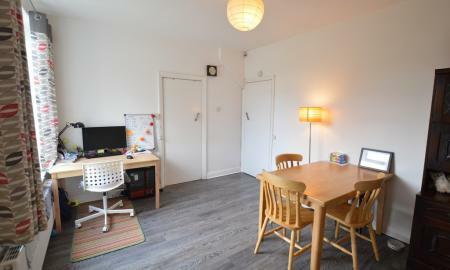 An extended and very spacious two bedroom semi-detached bungalow, situated in a quiet residential area, close to an wide range of facilities. 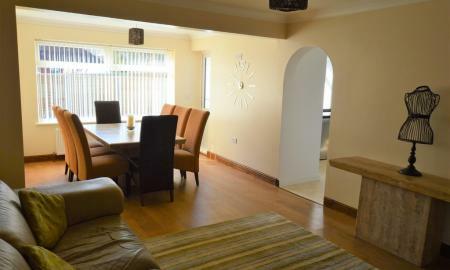 This property is in excellent condition, with new carpet, kitchen vinyl and electric hob installed. Has gas central heating (new boiler 2017) and double glazing and also benefits from lovely gardens and driveway parking. Well presented, beautiful period mid terrace property. Original features throughout ideal for first time buyers or investors. 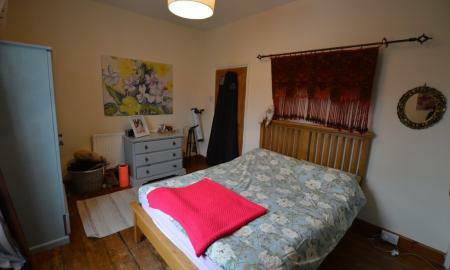 Close to Acomb's varied amenities and on a bus route to York City Centre.